Diesel power with only 60,000 Miles. High top cargo area allows endless possibilities for storage or shelving. It is fully inspected and ready to go to work for you! 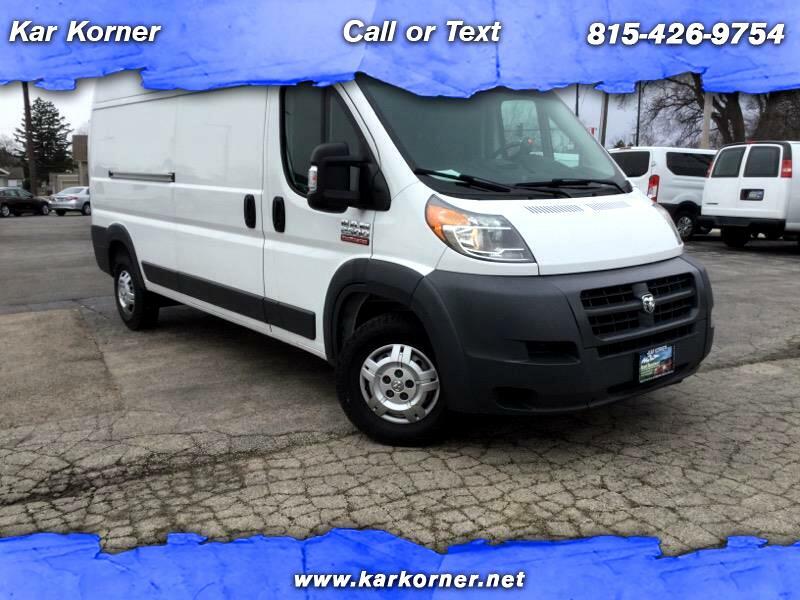 Message: Thought you might be interested in this 2014 RAM Promaster.